1. Direct mail reaches a potential buyer or donor in a personal, meaningful way. Direct mail gives you more time and space with your customer/donor. Direct mail can be read on the schedule of the recipient. In a world in which emails can be deleted in .05 milliseconds, having a physical letter that you can read at your leisure goes a long way. 2. Engaging senses. 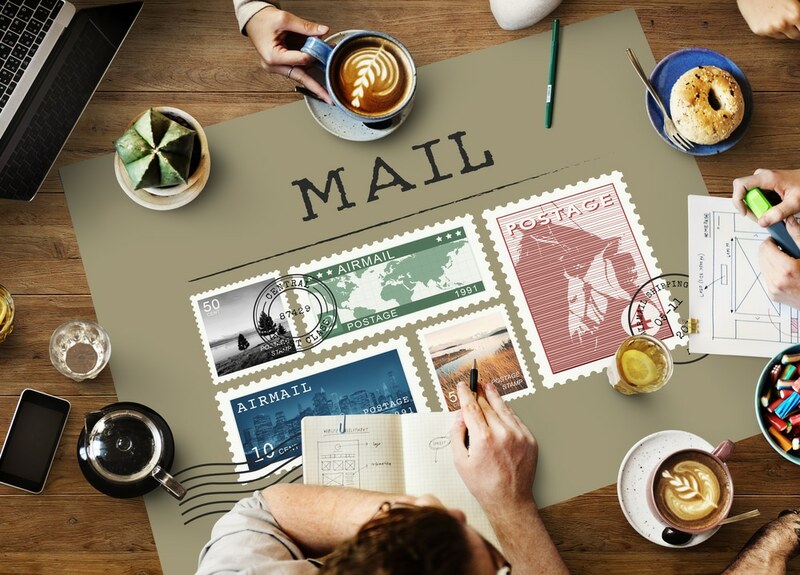 The feel of a letter in your hands, the colors, the textures and even the smell of a freshly printed mail piece adds other dimensions to the giving experience that can be missed with digital. 3. Effectiveness. Direct mail works. People respond. Donations and sales happen. You can target your audience through a segmented mailing list to be even more effective. See www.negevdirect.com for some examples of list ideas. 4. So many printing, design and premium options give you the ability to create a unique and powerful tool to tell your organization’s story. Full color, outer envelopes, including a free item, almost unlimited ways to design your offer. All these options give you the ability to stand out of the crowd. 5. Integrated campaigns. By following up an email or digital ad with direct mail, you can supercharge your direct mail campaigns to be even more effective.